Woodcliff Security is dedicated to the safety and security of all Woodcliff residents and their guests. We pledge to enforce the rules fairly and equitably for everyone. Woodcliff Security sponsors several safety programs such as the Boater Safety Course, the ATV Safety Course, the KUDOS Program, and the House Watch program. C. George Wolsleben has been a professional law enforcement officer since 1981, beginning his career in the United States Army as a Military Police Officer. He has held positions in Federal, Municipal, and County law enforcement agencies, and has been the Chief of Security at Woodcliff Lakes since 1997. He is currently deputized with the Saunders County Sheriff's Office and works very closely with not only this department, but with several other agencies in the region. He has accumulated thousands of hours of training in law enforcement and emergency services related areas, including training with the FBI, DEA, and the ATF. The Chief spent five years with the Police Department in Lyman, Wyoming as a Patrolman. 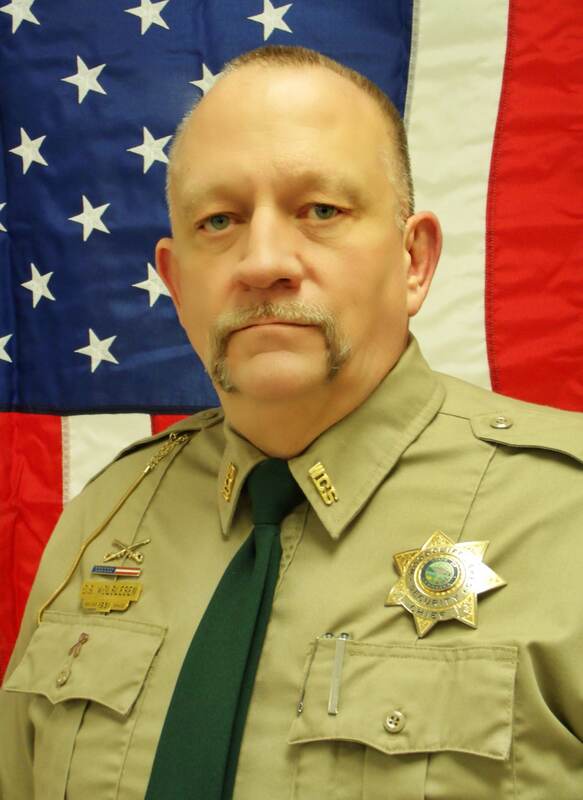 He spent ten years with the Uinta County Sheriff's Office in Evanston Wyoming, seven years of which was spent as an Investigator working major criminal cases including thefts, assaults, and homicides. He has been a Boater Safety Instructor for the State of Nebraska since 1998, and also conducts ATV Safety Courses at Woodcliff. Woodcliff Security maintains a roster of very well trained and experienced Security Officers. They are professional law enforcement officers recruited from surrounding agencies, such as the Nebraska State Patrol, Fremont Police Department, and Sheriff's Offices of both Saunders and Dodge Counties. The Security Officers hired by the Lakes Association are familiar with the Woodcliff Lakes Rules, and strive to make Woodcliff Lakes a safe and secure environment for all the residents and their guests to enjoy.